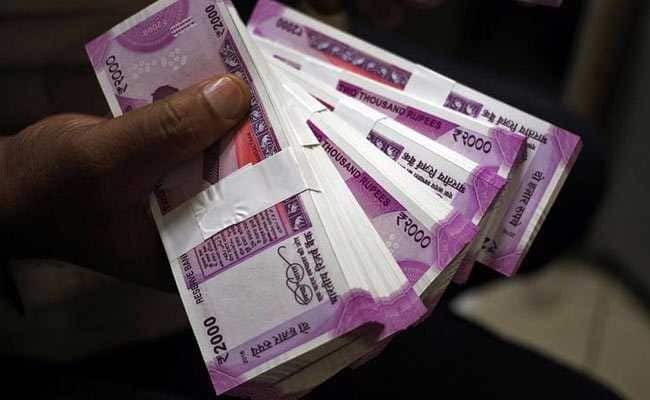 The rupee pared early gains but managed to end 5 paise higher at 70.39 against the U.S. dollar on Wednesday on increased selling of the greenback by exporters amid benign crude oil prices and smart gains in domestic equities. Traders said sustained selling of the American currency by exporters and banks ahead of the U.S. Fed policy decision propped up the rupee, while sliding oil prices eased current account deficit concerns. The rupee on Tuesday had rallied by a whopping 112 paise, its best single-day gains in over five years, to settle at 70.44 against the U.S. dollar. Market benchmark BSE Sensex settled 137.25 points, or 0.38%, higher at 36,484.33, continuing its rising streak for the seventh session. The NSE Nifty too ended 58.60 points, or 0.54%, higher at 10,967.30. Meanwhile, foreign institutional investors (FIIs) bought shares worth ₹144.76 crore on Tuesday, as per provisional data.